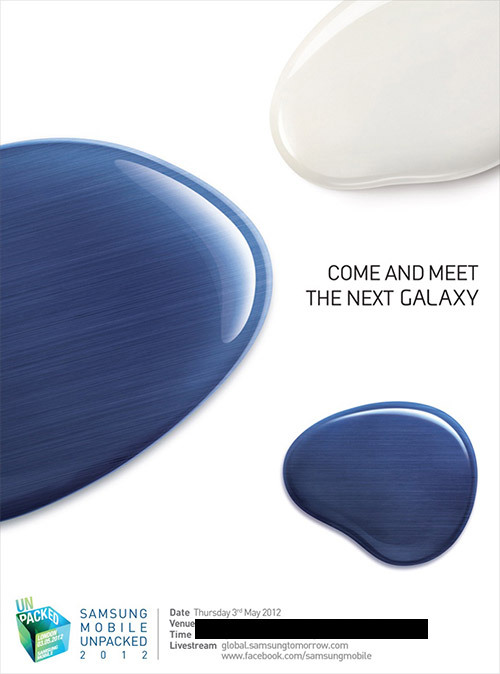 Looks like Samsung has started sending invites for its much anticipated Galaxy S III. 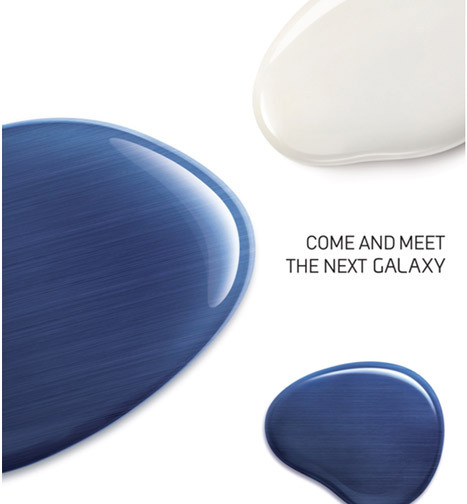 Although, the invite does not explicitly mention the device’s name, it does say to “meet the next Galaxy.” The Unpacked event is scheduled on May 3 in London which goes in line with the rumors we’ve heard so far. The invite also shows some color patches which hints at the rich color production and high-resolution of the display. As for the rumored specs, the phone is expected to have a quad-core processor, an HD display, Android 4.0 and more. Is the next Galaxy device going to be the world’s best again? Dear Galaxy S III ! can’t wait to see you…. !